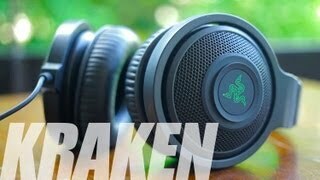 The Razer Kraken Pro is built solidly and comfortable for long hours of game play. 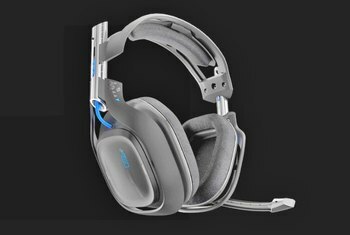 The sound quality is generally highly competitive for this class of gaming headsets. The Kraken Pro is showing its age. It lacks sound surround, active noise cancellation, and wireless options. 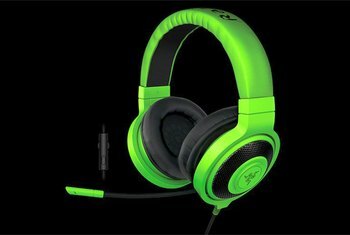 Razer has placed more emphasis on tuning the headphones for the bass range than for the higher sound registers. Some users might find the over-the-top design to be bulky or garish. Razer's Kraken Pro gaming headset packs a lot of comfort into an affordably priced product. 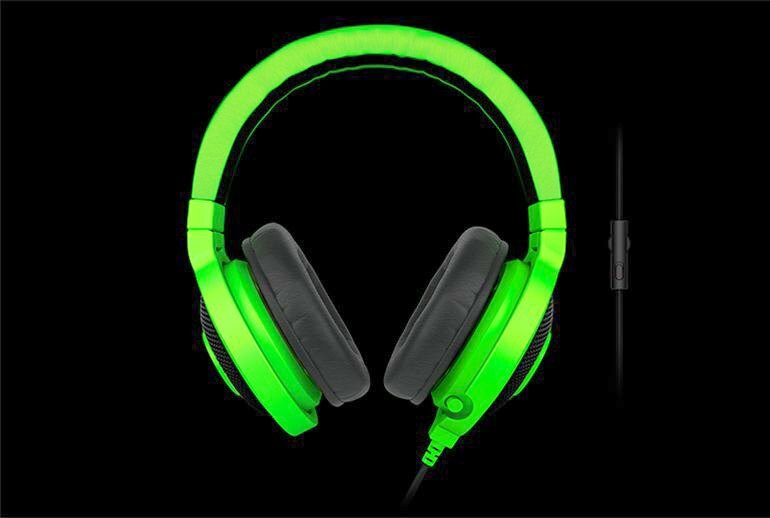 These headphones include features that are unique to Razer, including fold-up ear cups and a retractable microphone. 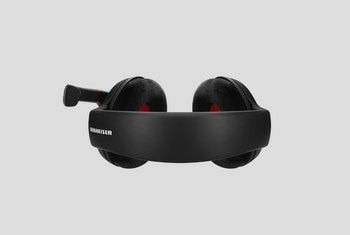 Yet the product is beginning to show its age--it lacks capabilities such as wireless connectivity and active noise cancellation. Other aspects of the Kraken Pro, such as its audio prowess and aesthetics, are a matter of taste. Some critics praise the headphone's sound quality, while others find it to be weak at the mid and high ends. 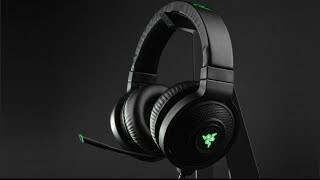 The Razer Kraken Pro is a nice looking, great sounding PC gaming headset that is high on comfort for long hours of gaming. 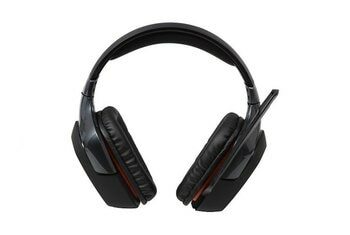 It competes well with other mid-range headsets,, but does lacks some features that would make it even more competitive like in-line volume controls and a wireless option. 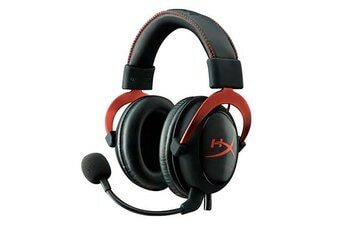 This is a great headset for gaming, but if you’re looking for something that can handle everything you’ll probably want to look elsewhere. The Razer Kraken Pro gaming headset offers both comfort and sound quality, and is incredibly simple to set up. As we've come to expect from many gaming headsets, the 40mm driver inside each ear cup has been heavily tuned for bass. Gunshots explode outwards and action sequences had huge presence, but when the chaos dies down it reveals a weakness in the high-end. 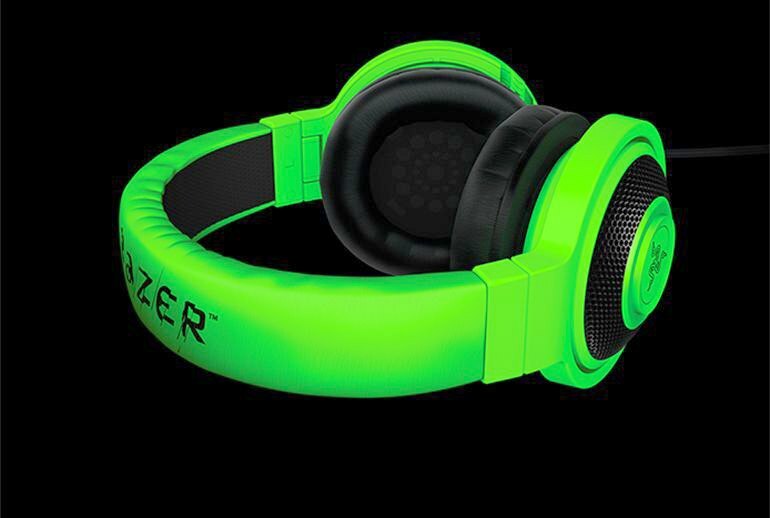 As with most Razer products, the Kracken Pro's over-the-top aesthetics and unique features, like foldable ear cups, a retractable microphone and iPhone compatibility, are designed to set it apart from the crowd. The Kazer Kracken Pro is a decent headset, but it's starting to show its age. Headsets have come a long way over the past decade. And even though this variant of Razer's prestigious Kracken series is priced competitively, at around $80, it just doesn't hold its own when compared to solutions from other competitors such as QPad, Steelseries or Asus. The reason for this judgment? It suffers from "gamer's syndrome." Simply put, it offers too much bass.